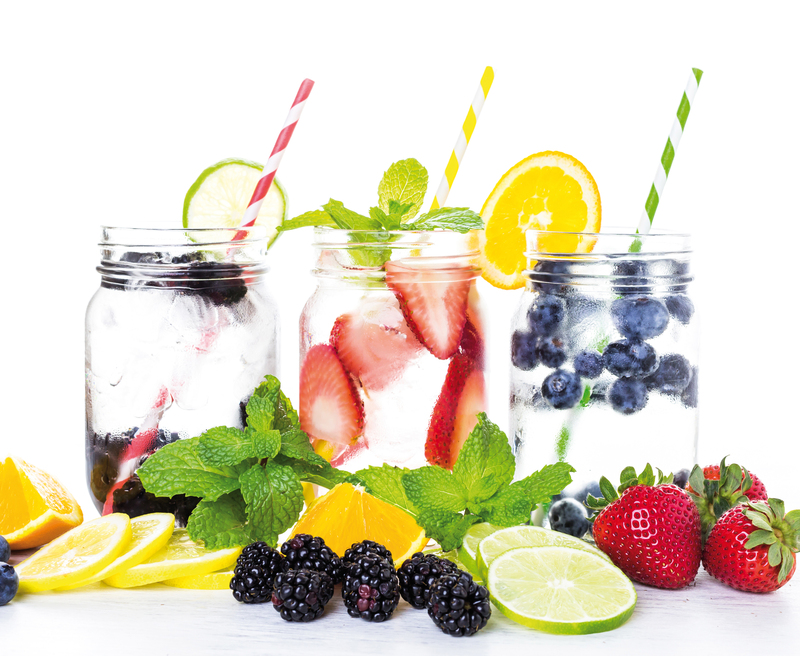 03 Jul 2018 --- As the motion of “mindful choices” continues to dominate as an overall trend this year alongside the demand for natural, clean label ingredients in beverages, substances obtained from plants are giving a significant boost to products across multiple platforms. Sugar reformulation in the beverage industry also boosts botanical applications and as government-imposed sugar taxes hit markets around the world, manufacturers want and need to innovate with better-for-you ingredients. Botanicals also offer a blend of flavor to suit different tastes. The importance of the “health halo” in beverages will likely expand as consumers, especially Millennials, seek out low and no-alcohol drinks that are low in sugar content and full in flavor – and the flavors extracted from the botanicals back catalog are both rich and diverse. 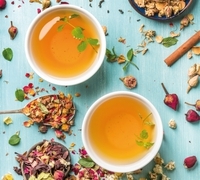 The use of botanical extracts in beverages, dairy as well as savory products is fully in line with today’s high consumer expectations for authentic products, as they allow for clean labeling without compromising on taste, according to Bell Flavors and Fragrances EMEA. Earlier this year Bell launched its concept “Feel Nature’s Variety,” which underlines the company’s extensive expertise in botanical extracts and showcases a new range of natural extracts including floral extracts such as chamomile or lavender as well as herbal/spice and vegetable extracts such as mushroom or pepper extract. “This wide range of botanical extracts was specially designed to fulfill the unique requirements of beverages and dairy as well as savory products. Bell’s botanical extracts are therefore suitable for various applications such as yogurts, wellness drinks or ready-meals,” Agneta Hoffman, Marketing Specialist at Bell tells FoodIngredientsFirst. Hoffman also notes the growing focus on transparency and natural claims that underline the strong need for ingredients that continue to deliver higher value. Therefore, innovations with regard to clean, natural ingredients, such as botanical extracts, are a key focus for the company. “The rapid shift toward natural and organic products is expected to drive the level market growth of botanical extracts within the following years,” Hoffman says. Fruit and vegetable botanical extracts are the most common botanicals on the market at the moment with some of the most popular flavors including strawberry, vanilla, orange, apple, lemon and carrot. “Although herb and spice extracts represent a small percentage of food and drink launches, the use of these flavor profiles has grown in recent years as they add culinary excitement to new categories such as alcoholic beverage, ready meals, yogurt and carbonated sodas. The top flavor here include cinnamon, mint, ginger and rosemary,” adds Hoffman. “As the demand for natural and clean label products remains high we currently offer new taste solutions using botanical extracts to complement and round-off the taste in beverages, sweet, dairy and savory products,” explains Hoffman. Austria Juice uses all kind of different botanical flavors from floral to herbal to spicy. As all drink categories can take advantage of the opportunities herbaceous flavors present, Austria Juice offers flavored waters (e.g., herbal near waters with rosemary or tarragon), lemonades (e.g., adults oriented lemonades with sage, juniper or pecan), syrups (e.g., with lavender) and juice drinks (e.g., with elderflower, basil or cinnamon), as well as products for dairy applications including botanicals. FoodIngredientsFirst also spoke with Maren Döbl, Product Manager at Austria Juice. “Botanical flavors or as we call them 'Treasures of Nature' are suitable for seasonal drinks applications (using typical flavors like cinnamon or cloves for winter and elderflower or rose for summer. They may help to create 'Mood Beverages,' for instance, lavender or chamomile for relaxing drinks and guarana for more 'active' drinks,” she says. Getting the dosage of different kinds of botanicals just so is one of the key challenges in the creative, development process. “One challenge is, for sure, the polarization caused by many botanicals. For example, certain herbs like sage, or marjoram and also very floral notes like rose or jasmine are loved or rejected by different people,” notes Döbl. “Ginger and mint are still within the favorite botanicals, but herbal flavors have especially been, and still are, experiencing significant growth. Also, floral flavors find great acceptance,” Döbl concludes. A whole garden of flavor exists for both the flavor and functionality required to target today's mindful consumer, who is looking for a beverage that satisfies both health and sustainability demands.